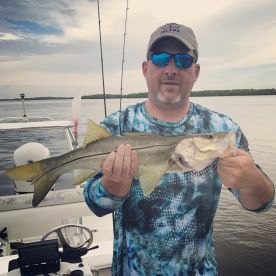 My name is Captain Joe Angius and Southwest Florida is the only place in the world I want to be. 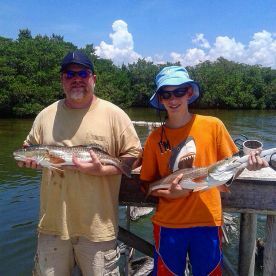 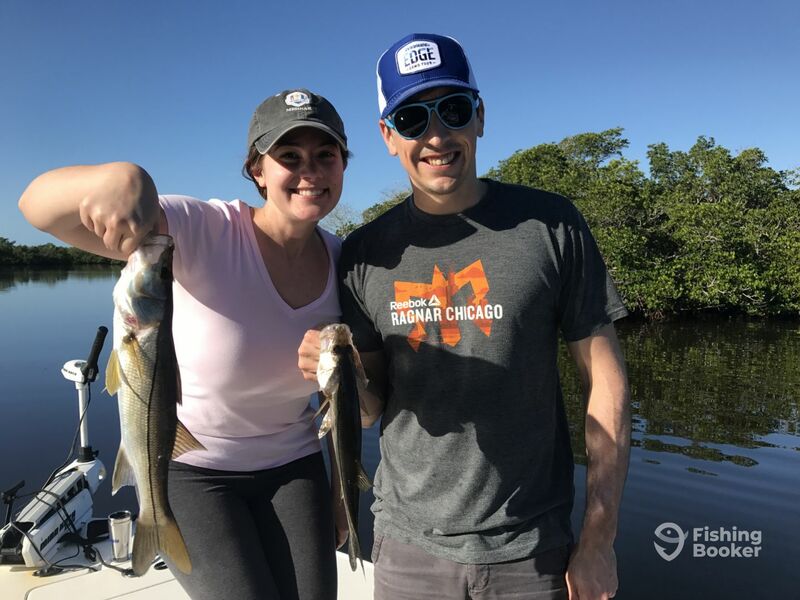 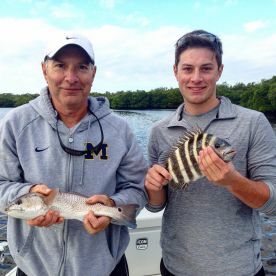 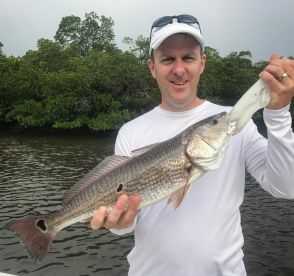 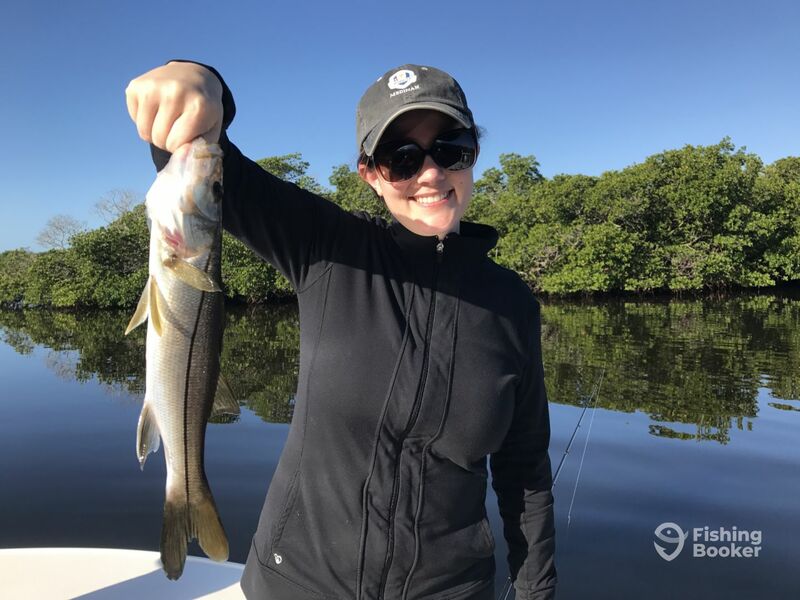 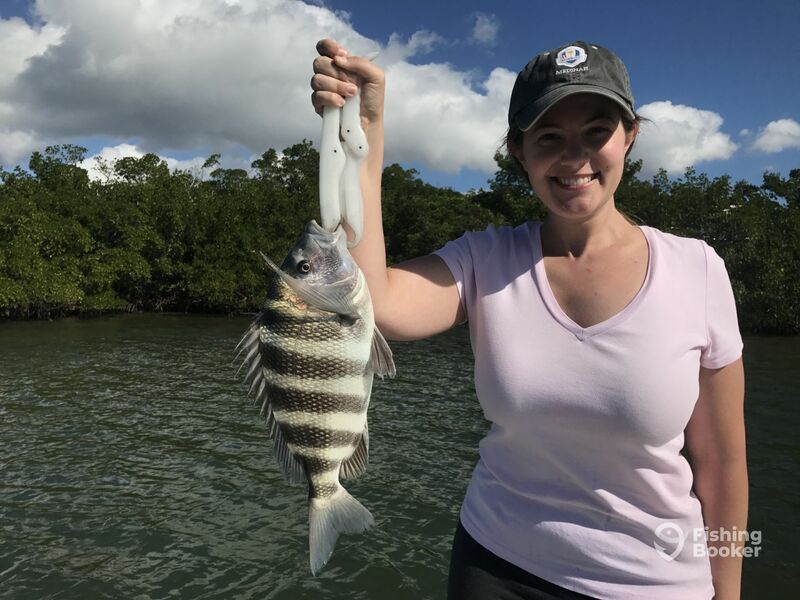 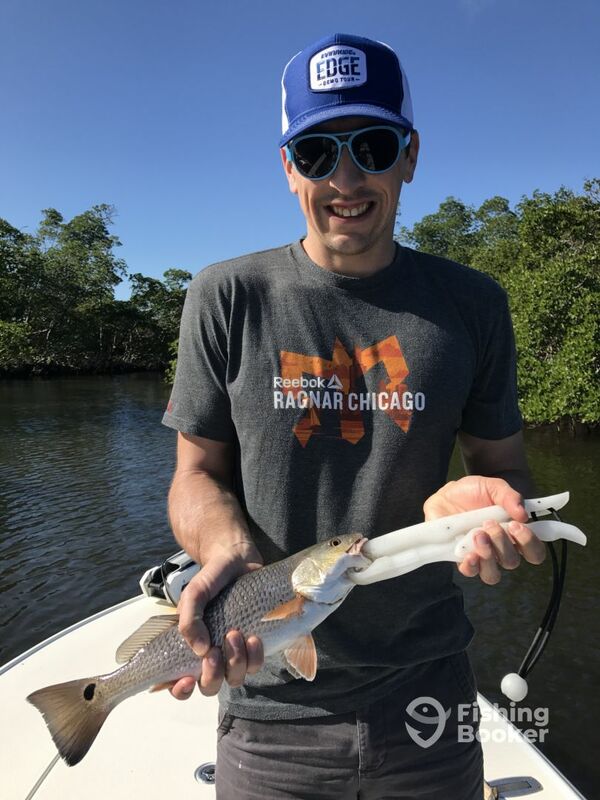 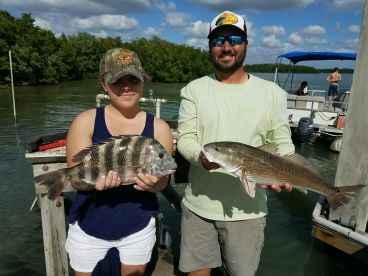 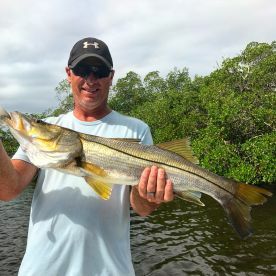 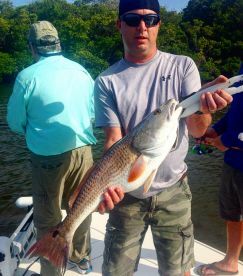 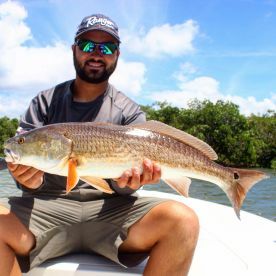 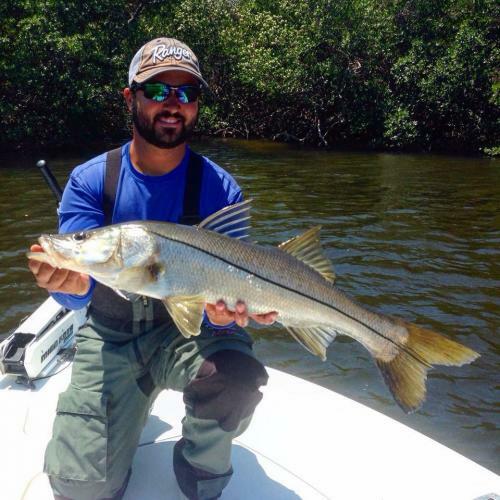 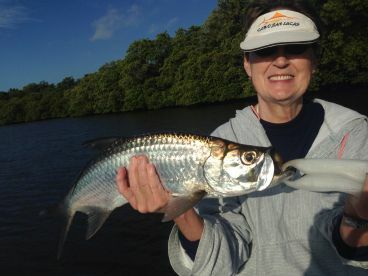 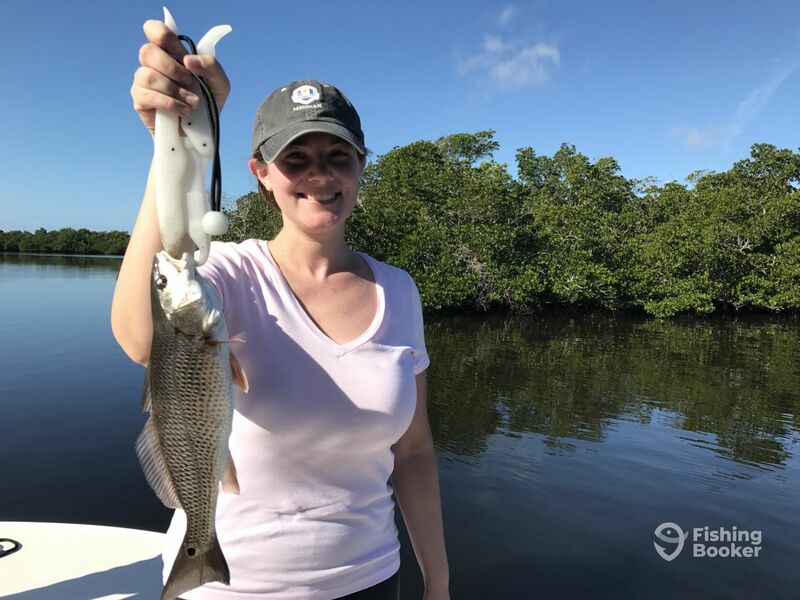 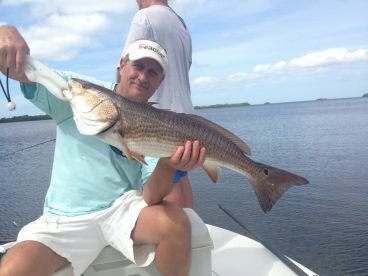 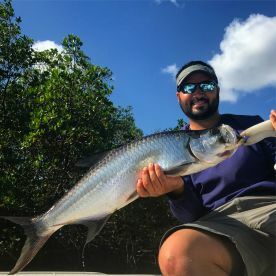 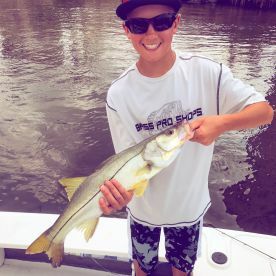 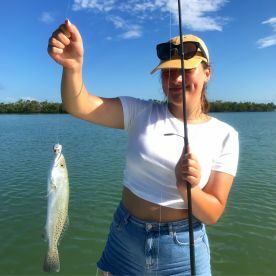 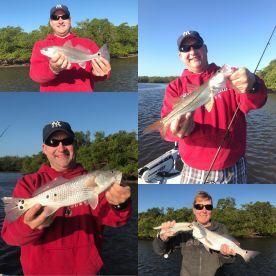 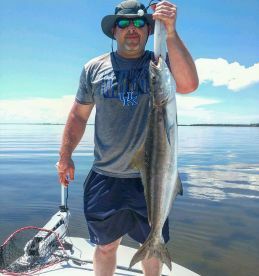 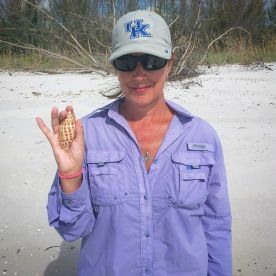 I grew up on Long Island and never would have thought how my passion for fishing would be challenged by the backwaters and shallow flats of Florida. 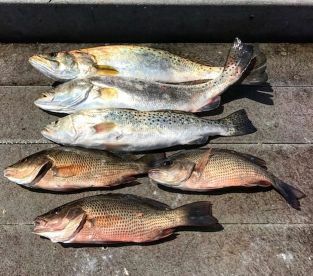 Some of the world's most elusive game-fish call this area home and this is why I will never want to live anywhere else.